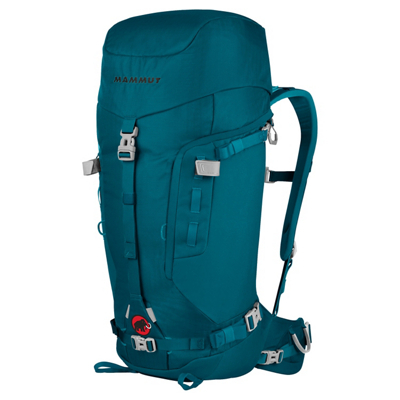 The most pleasing feature of the Roulette is that it’s about the most comfortable pack I’ve ever worn, even more comfortable than my Kelty Pawnee. At 2.45 pounds when empty, it’s designed for women so it has a shorter profile to better fit a woman’s torso height and a gently-curved shoulder harness to fit narrower shoulders. A weather-resistant tri-zip design seals out snow and moisture to protect your essential gear while still allowing you quick and easy access to it. The design allows you full access through the top even with skis or board attached, plus side access through the full-length vertical zipper. You can completely splay open the pack using all three zippers simultaneously for easy loading, unloading and searching for items. 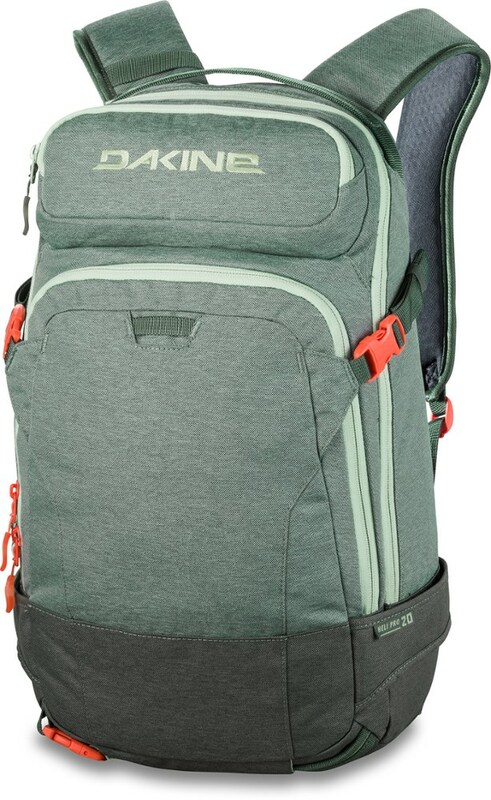 The board-carry straps that allow for vertical and horizontal snowboard attachment also double as additional pack compression straps. The Roulette features a front pocket for a shovel blade or climbing skins, shovel and probe attachment, fleece-lined goggle pocket, a load-bearing waist belt with camera pocket and glove-friendly buckles and zipper pulls. 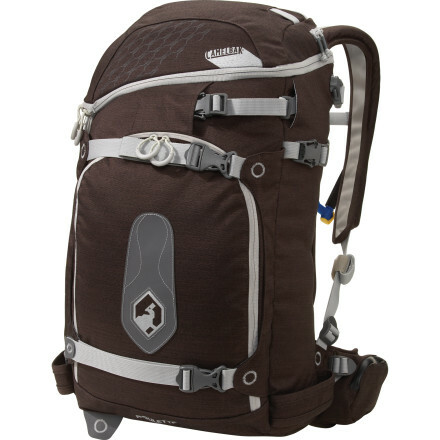 Overall, I really like this pack because of its comfort and cargo capacity. Every pocket, every compartment, every little strap, buckle and doohickey is purposeful and makes sense. It’s obvious that Camelbak didn’t throw something into the design just for aesthetics. 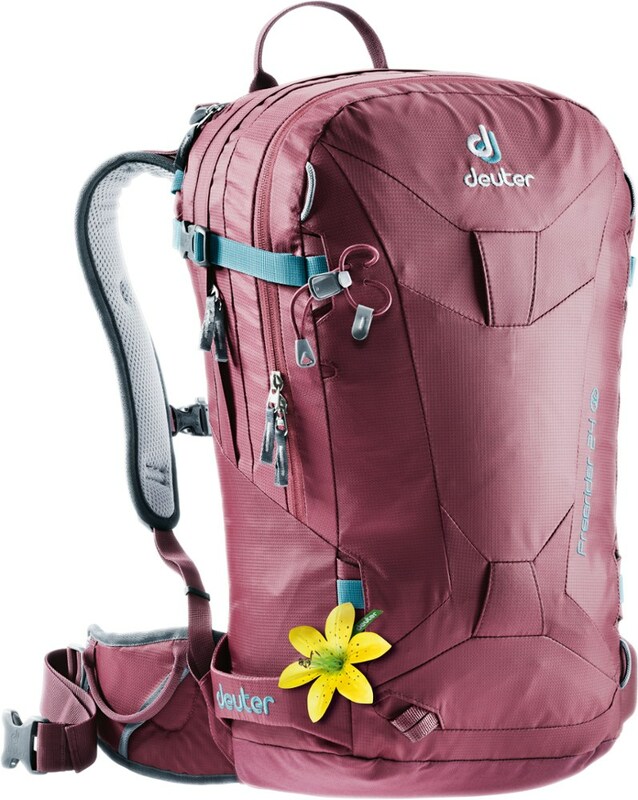 Best of all, you don’t have to be a die-hard backcountry extreme skier or boarder to love or use this pack. 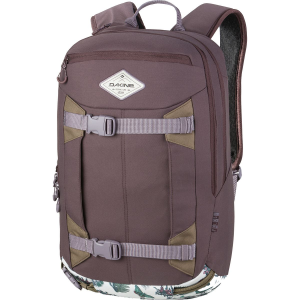 Its versatility easily blends into lifestyle use, hiking, biking and commuting. 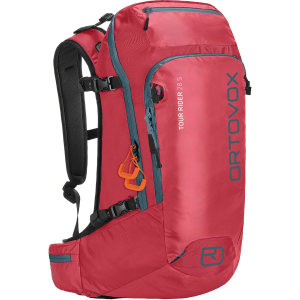 During my testing period, I encountered zero drawbacks when using this pack for skiing and traveling; however, I can see one potential drawback on the horizon. If you don’t organize your gear into the appropriate zip compartments, and you open all three zippers at once, you’ll have a yard sale on your hands. As far as color, I have a love-hate relationship with it. 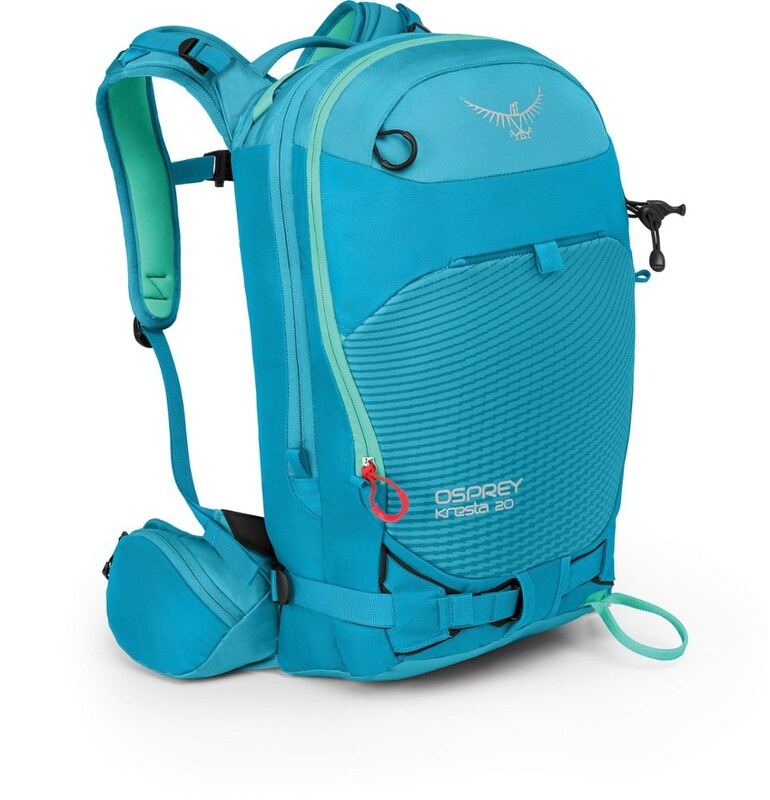 Camelbak sent “Aquarius”, which is bright orange and turquoise bordering on neon (see photos). The combination of these two colors makes for a very vociferous pack. On my flight out to Banff in February, it made the TSA people squint. But, if you happen to be caught in an avalanche, or you’re lost, the colors just might save your life. The other color option, “Espresso”, is as blah as Aquarius is vividly vibrant. Just my baseless, petty opinion. The CamelBak Roulette is not available from the stores we monitor. It was last seen December 17, 2013	at Backcountry.com.